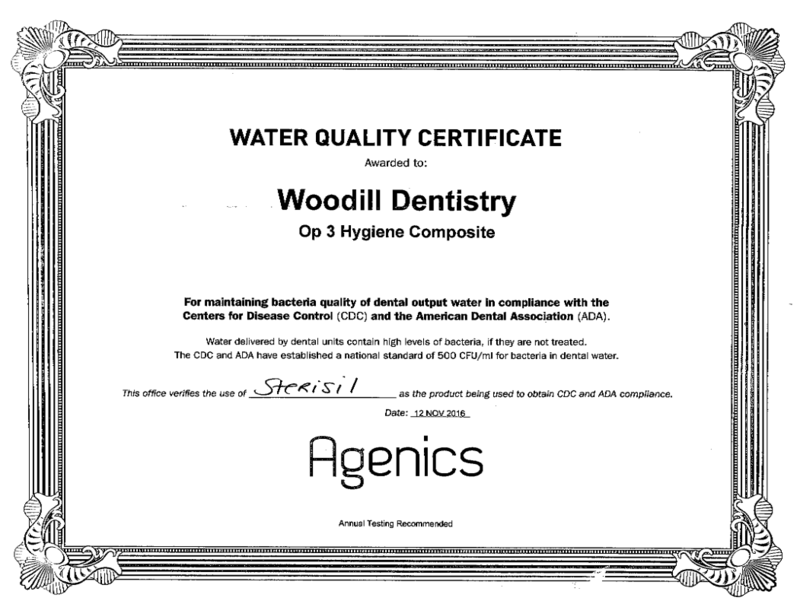 All our professionals at David F. Woodill, DDS maintain the highest levels of accreditation and pursue ongoing education to stay abreast of the latest trends in dentistry. Graduate San Diego State University B.S. 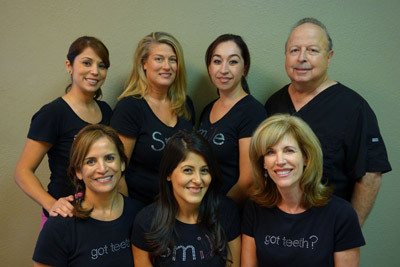 Certificate Medical Technology M. T.
Modesto Study Group - where he and other dedicated dentists in the area meet and discuss the current dental practices, oral healthcare and efficient dental procedures and equipment.